На сайте с 7 августа 2016 г.
Spanish-English translator, typist, Excel works. 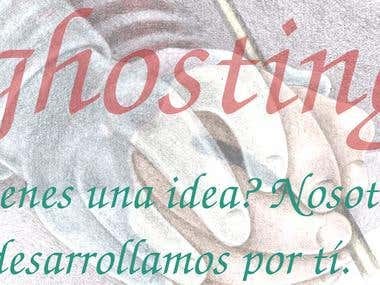 Writer, ghostwriter, translator (Spanish-English-Portuguese). Fiction (my favourite), nonfiction, essays, draft proof-reading, just give me an idea and I will help you develop it. Fast, but accurate and dedicated typer in Spanish (my L1 or mother tongue), English (CPE or Certificate of Proficiency in English, issued by Cambridge University), Portuguese (neighbouring conuntry Brazil's language, almost native here, excellent understanding, near-native speaking and writing), and some Italian, too (my family language, and two-years training at bachelor school). 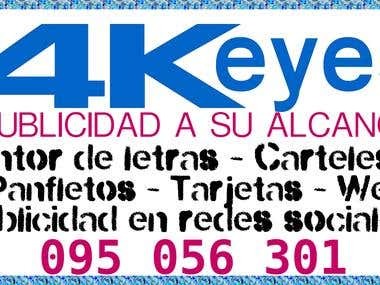 Good with ICTs (been in contact with computers since 1986), Windows, Linux, Office (especially Word and Excel, as well as their Linux LibreOffice equivalents), really fast text and keypad numbers typist. I am a hundred per cent dedicated to my family. Once a job is started, my full attention is paid to it, not being satisfied until finished. Private tuition, English Teacher for Students of Other Languages. Article in Spanish about leaving a sect. Fragment of the Spanish 'ghostwriter' Wikipedia entry translation.